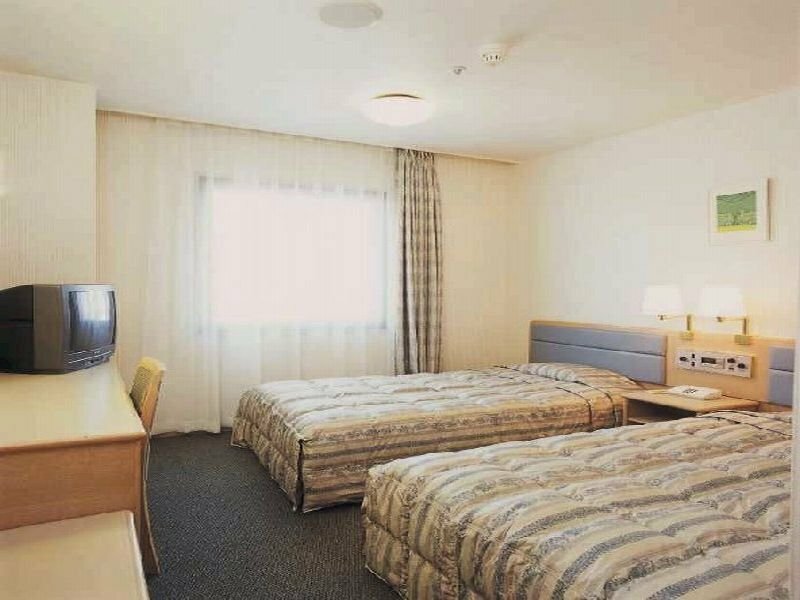 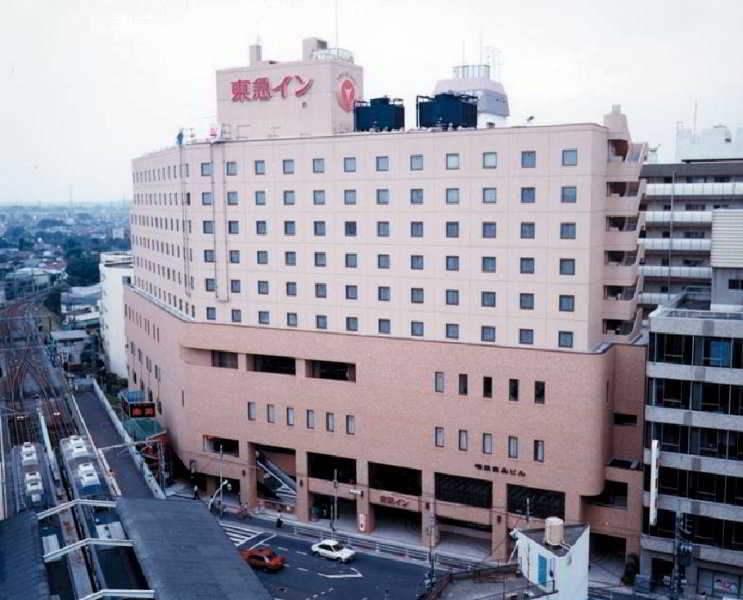 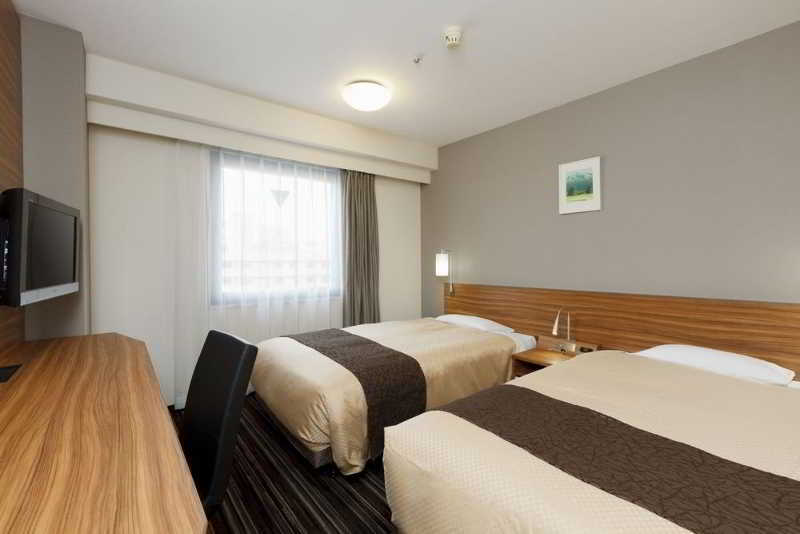 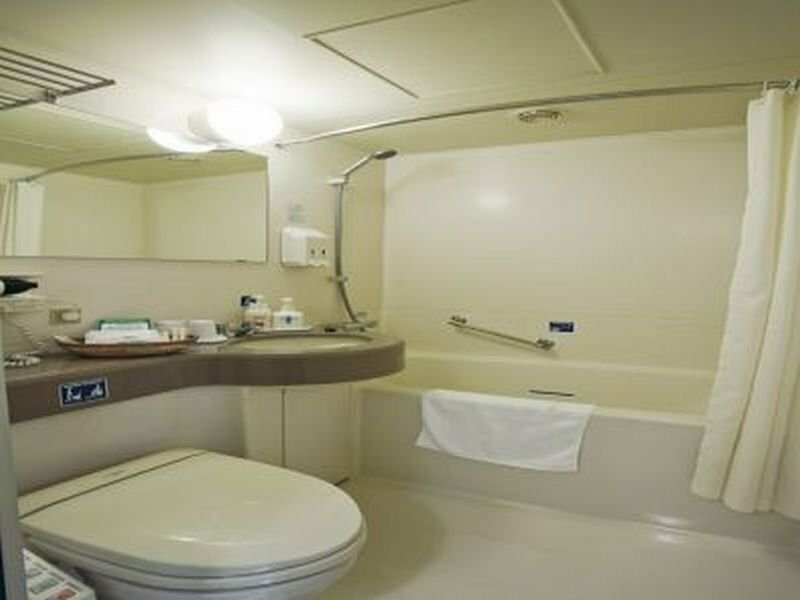 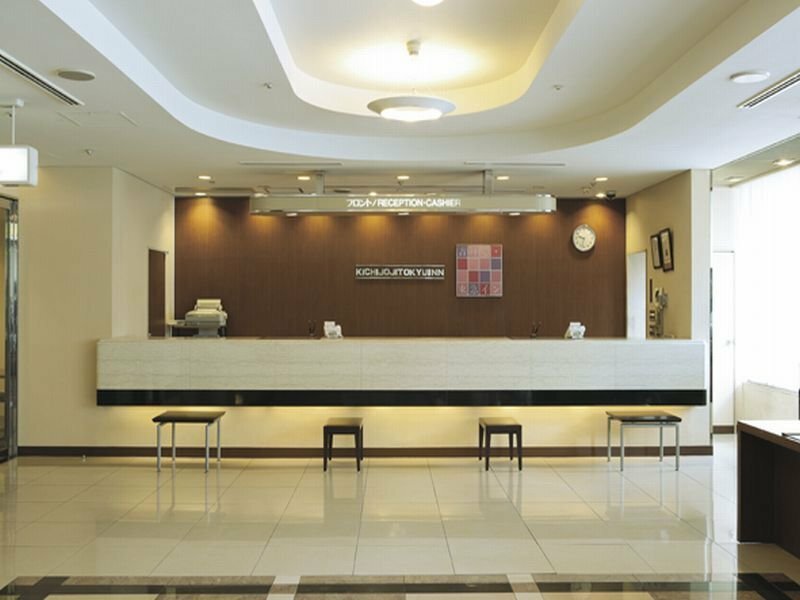 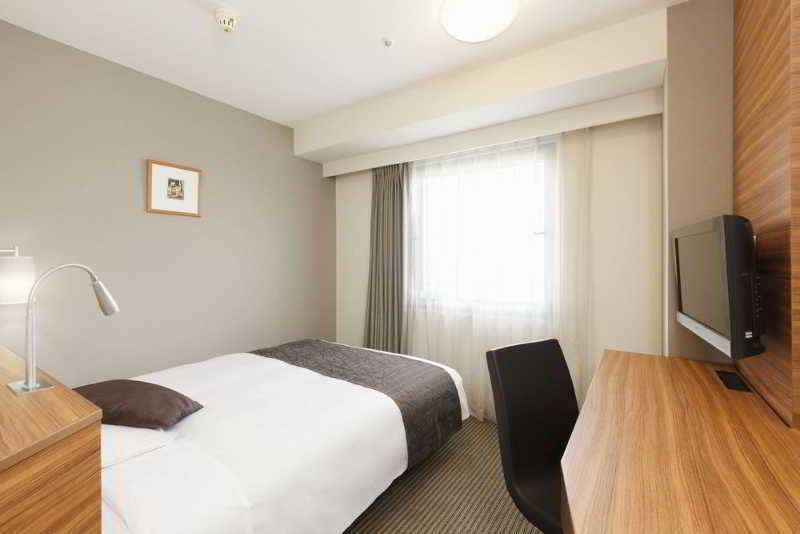 This hotel is located in front of JR and Tokyu Kichijoji Station, providing convenient access to the city centre (15 minutes to Shinjuku and 16 minutes to Shibuya). Airport Limousine bus stop is also in front of hotel. 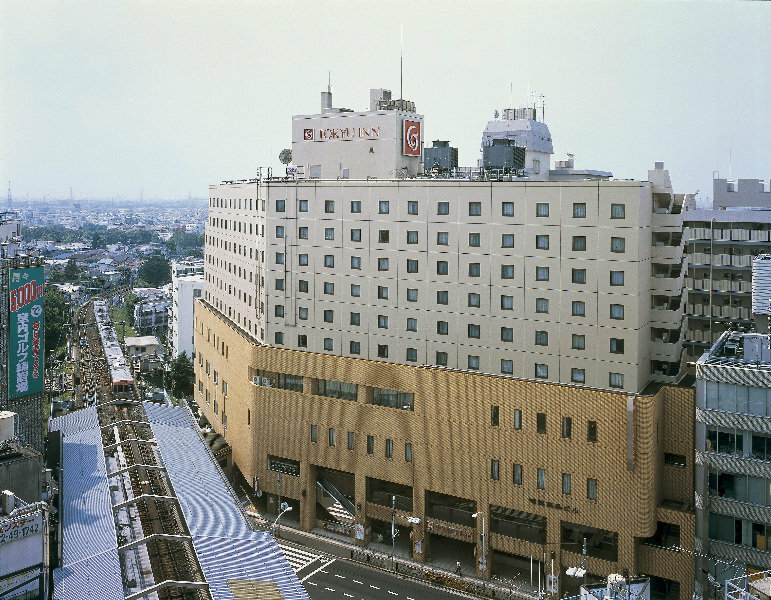 The Inokashira Park behind the hotel, which is well known as the perfect spot for cherry blossom viewing in the spring, is a wonderful place for a stroll. 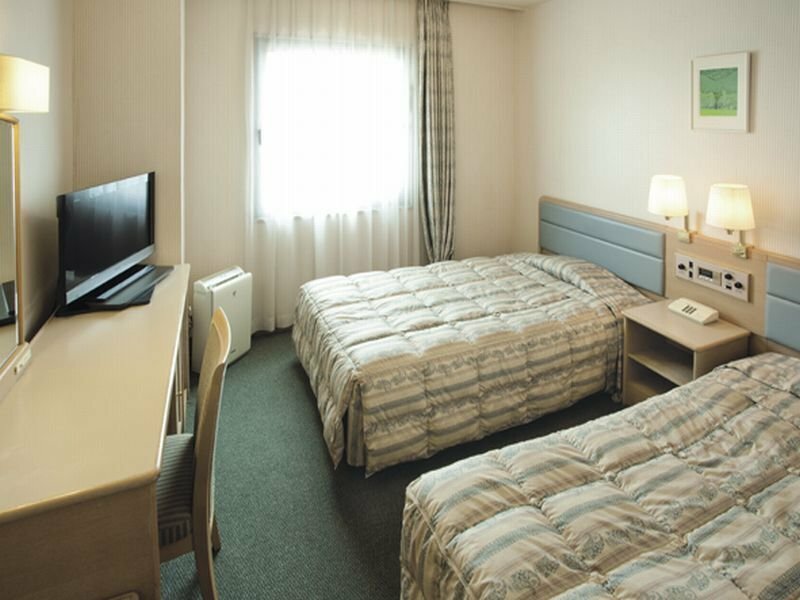 The Ghibli Museum in Mitaka, offering a glorious time to film and anime aficionados, is only a 15-minute walk from the hotel.|With the concept of usability, the rooms are designed functionally. 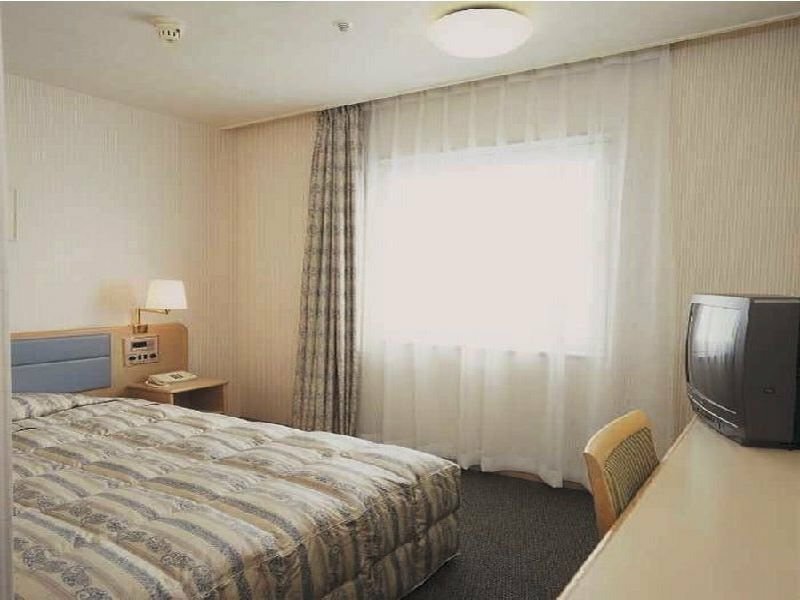 TV, air purifier, internet access and standard amenities are equipped in all rooms. 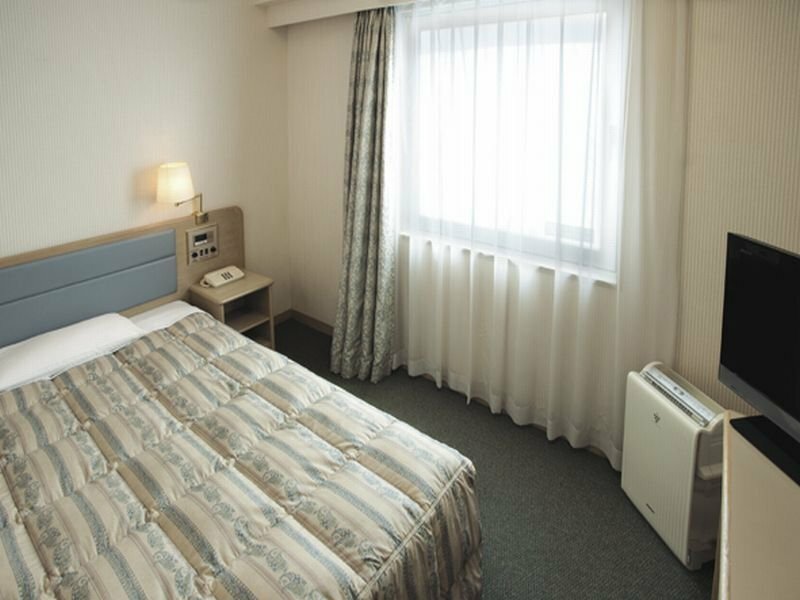 All rooms are Non-smoking room.|The restaurant serves food all day.